Google’s Page Rank was one of the metrics that were used by webmasters to evaluate how successful their sites were. This was one of the foundations of Google’s algorithm and this looked like a good numeric to show how a website performed. This changed when Google ceased paying attention to this and this is because they do not like it when webmasters are paying attention to one thing when there are hundreds of other things to look into. This was because people started looking so much on the Page Rank and ignored other aspects. 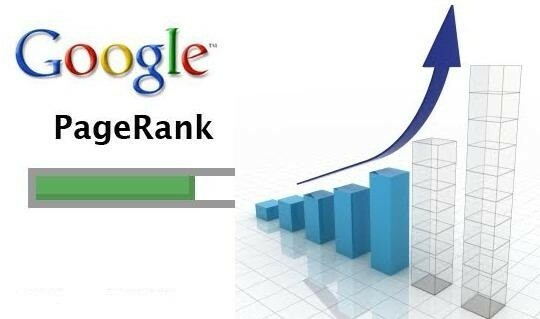 This has prompted many people to think that Page Rank is dead but this is not the case. This is still alive and it’s a factor that’s considered in Google’s algorithm. The only thing is that it’s not shown publicly to the webmasters. PR is a great concept for a webmaster to understand. People are looking for ways to boost the PR and the methods available will go a long way in growing your ranking. These methods will also improve other metrics of influence like the MozRank and the organic search traffic. What are some of these tips that will assist in increasing your PageRank? When it comes to searching for information, an important thing is the ability for the user to find what they are looking for. An easy way to achieve this is for the webmasters to have a URL structure that is easy to comprehend. This is the content that shows up in the search results. The keywords that are used in this content will have strong influence on the way your content will rank. The image Alt tags come in handy as usability factors and another Meta data like information. Make use of the Alt tags to include keywords and have an image that’s related to the topic and match with the description. You will get better Page Rank when you have quality links coming to the website and this will be made easy when you have more content. Publish more content on your website! Having internal links is as important as having incoming backlinks. This will help a lot in keeping your visitors around the website as they will move from one page to another.